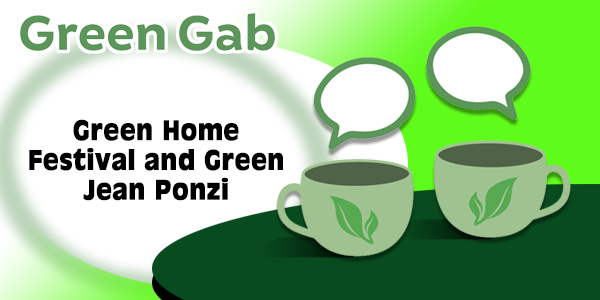 Gabbing with Green Jean Ponzi of Missouri Botanical Garden’s Earthways Center. Jean has long been a pillar of the green and sustainability movement in the St. Louis area through her work and her show Earthworms. She is a mentor to Marla and both of us have worked with her in various capacities over the years at the STL HBA, US Green Building Council and other projects and organizations. 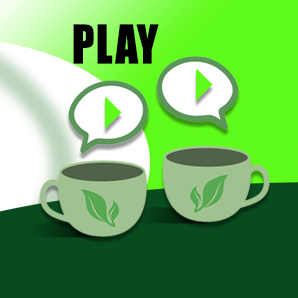 Read more at The Green Home Coach Website! 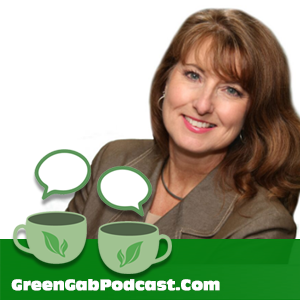 Green Gab Podcast Host Marla Esser Cloos is the Founder of The Green Home Coach – a company leading the way to inspire you to learn about, focus on and put into place Green Solutions when it comes to your life, home building and more. Marla is an NAHB Master Certified Green Professional, LEED AP and Missouri Woman Business Enterprise. She Earned her B.S. in Engineering and Public Policy and a Certificate in Energy from Washington University. 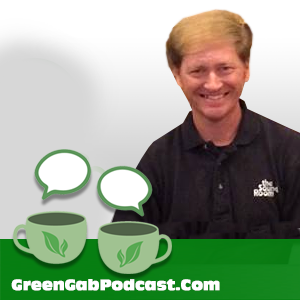 Green Gab Podcast Host Tony Pratte is the Director of Builder/Contractor Relations at The Sound Room in St. Louis, Missouri. Tony’s 20+ year career has allowed to him to collect a number of experiences, connections and perspectives that offer an incredibly unique point of view that adds incredible value to each episode.